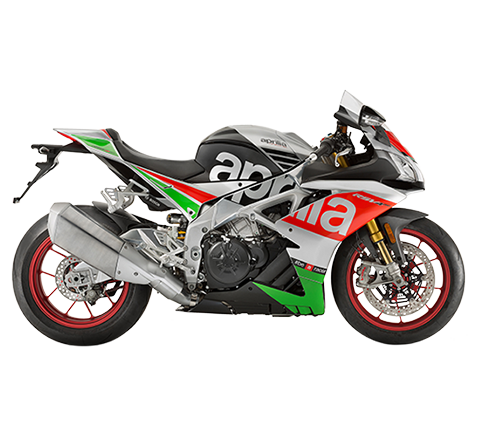 Third place goes to the brand new Aprilia SRV 850 maxiscooter to complete the Piaggio group victory. Vespa, the brand which has for some time now identified 'made in Italy' in the world, earns another important title: the Scooter category of “Bike of the Year 2012”, an award proclaimed by the German monthly periodical “Motorrad”, one of the most authoritative magazines in the sector on a global level. 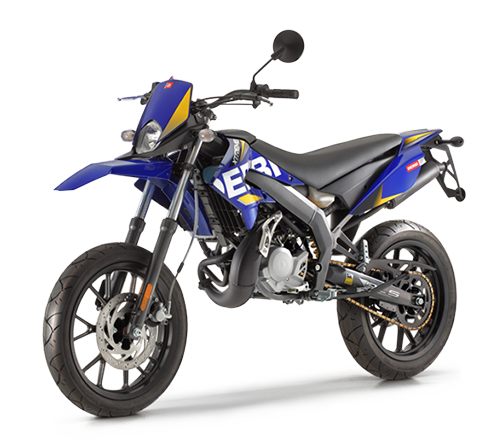 This recognition is particularly significant because it stems from the preferences of Motorrad readers, many of which participated in this 14th edition: in fact, 39,084 votes were received by the editorial staff – about 11,000 more than last year – which determined Vespa's landslide victory. 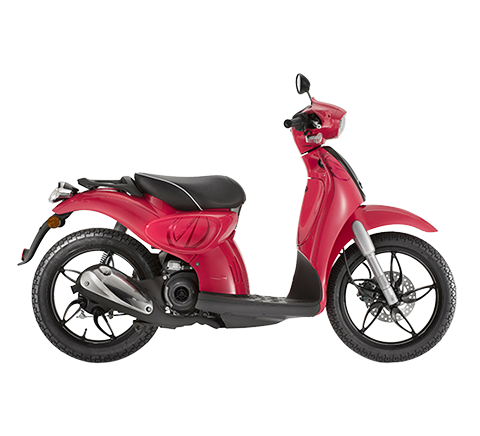 20.4 % of the readers voted for the GTS 300 Super version, the most sporty of the Vespa models on the market. During the ceremony, held in Dortmund, the Motorrad director himself, Michael Pfeiffer, presented the prestigious award to Vespa. 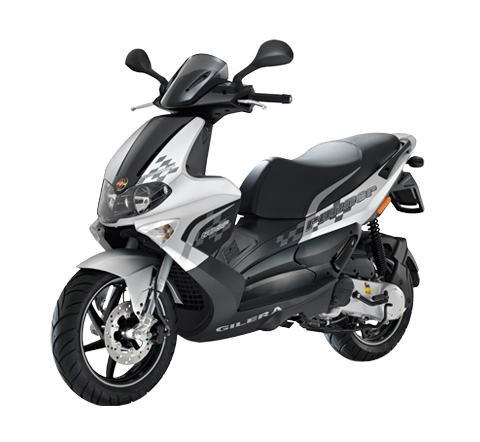 This was an award which also a repeat of last year, when once again the Vespa GTS 300 Super dominated the scene. 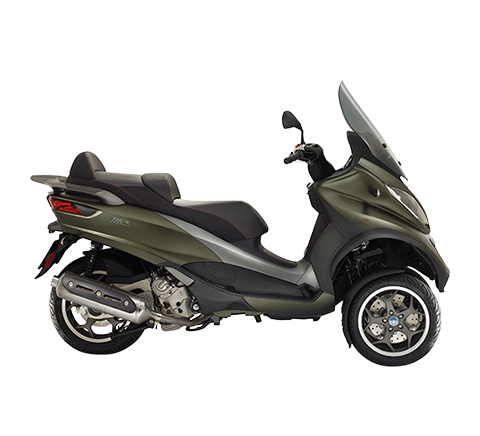 The Piaggio Group triumph in the scooter sector was completed by a third place which the Aprilia SRV 850 twin cylinder maxiscooter took with 10.5 % of the votes. 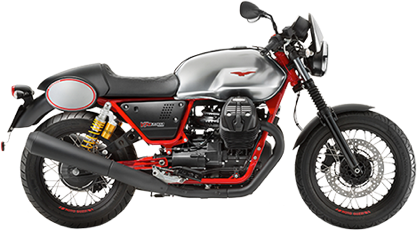 The GTS 300 Super is the patriarch of the modern Vespa sport models. The Vespa GTS Super 300 cc model has the most powerful engine which has ever been mounted in a Vespa: its temperament is highlighted not only by the performance of the single cylinder, four stroke, liquid cooled engine which is capable of developing a maximum power of 21.5 CV at 7,500 rpm and maximum torque of 22.3 Nm at 5,000 rpm, but also by the sport style which sets the Super version apart. A red coloured front suspension spring is introduced as well as the two-colour wheel rims which is reminiscent of the dismountable ones from the past. The front mask is also brand new, giving up the parking light in favour of a grille enriched with chromium elements. 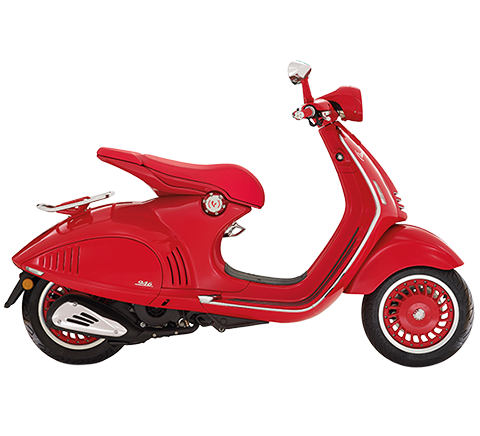 The steel body, the true soul of the Vespa from 1946 on, is naturally reconfirmed, with sporty horizontal slats on the right flank which recall the most beautiful Vespas of the past. As a homage to top racing tradition, the instrument panel is completely analogue with white print on a black background.